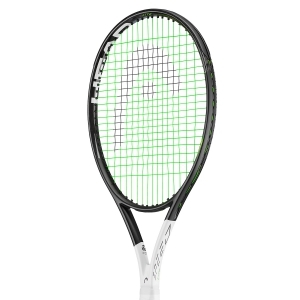 offers incredible stability and a greater transfer of energy from the racket to the ball. 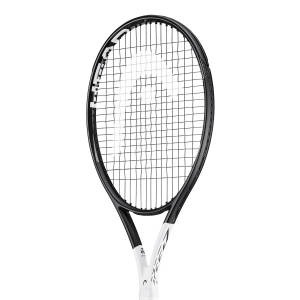 designed for speed and a new string formation to increase the power and full control of the shots. Fast Games? Well, from today you'll be the fastest! a greater stability and maximum power. a feeling of stability during impact. 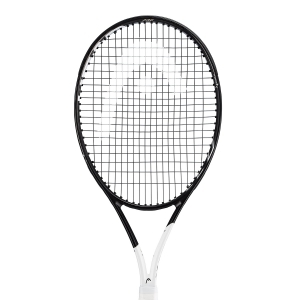 carbon fiber in the racket head, embellishes the design. Check out all the details in the video! 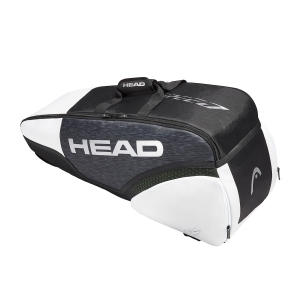 As for the Radical, Prestige, Extreme and Instinct lines, it is the Graphene Touch, with its light and indestructible soul, the material at the base of the entire Head Speed series. All Speed tennis rack models have a 100-inch square strings, the most requested and versatile measure, the only exception being the Head Speed Power which, with a 115 inch square oversized flat plate, has been designed for tennis players first weapons or for those who have problems with the arm and seek help in pushing. Novak Djokovic, one of the strongest tennis players of all time, to win with continuity on all surfaces uses just a Head Speed tennis racket: in eleven of the twelve Serbian Slam victories the Head Speed was on the pitch with him! 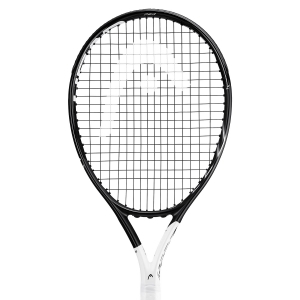 Did you know that by purchasing your new Head Speed tennis racket on Mister Tennis, you get free strings? Our expert stringers will take care of the assembly of the strings on your new Head, using the latest generation of stringing machines. You can choose from dozens of free strings or choose from hundreds of other models for a fee (you only pay the cost of the rope, we offer the assembly). In any case you will get a professional result of the highest level. What are you waiting for? 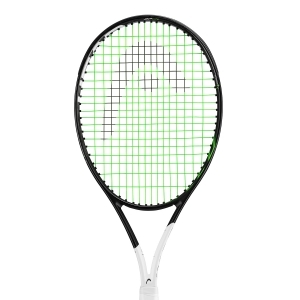 Buy with confidence your new Speed tennis racket, the best price is always guaranteed. 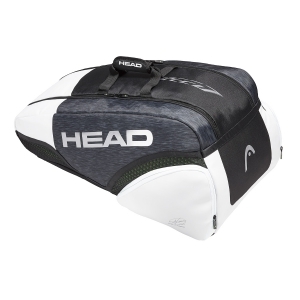 We at Mister Tennis know how much you want to start playing with your new Head Speed. Precisely for this reason our preparation and delivery services are very fast: tennis rackets are always available and our logistics unit travels at the speed of light, we like to surprise you! Put us to the test, our couriers deliver throughout Italy in 1-2 working days and throughout Europe in 2-4 days.